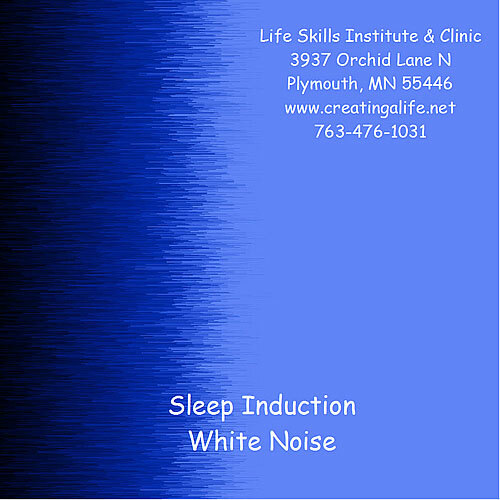 If specific sounds tend to over-stimulate you while you try to sleep, this white noise sleep aid will be the solution. Play this CD as you are going to bed, and allow it to lull you into a deep and restful sleep (Do Not set to Loop). 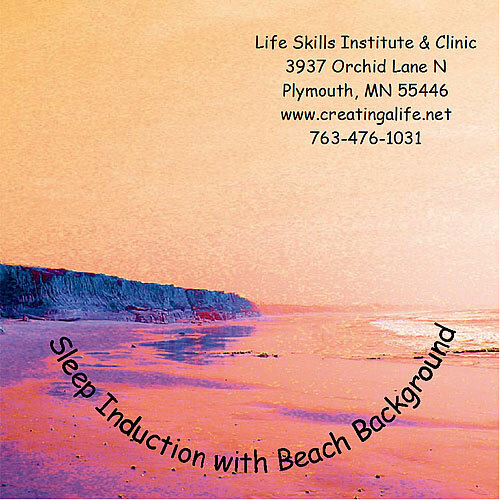 A night’s sleep using this CD will restore your energy and refresh your mind, leaving you ready to face the challenges of a new day. The Sleep Induction session is meant to be played once while it gradually guides you into a deep and healthy sleep. Do NOT set to Loop. You may, however, listen to it again if you awaken during the night.